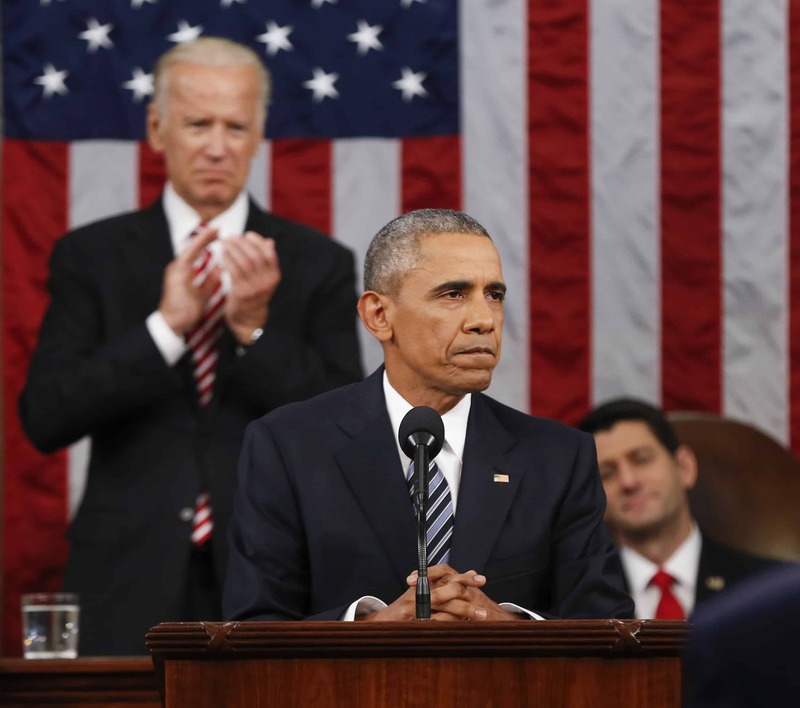 WASHINGTON, D.C. – The United States will launch a “moonshot” effort to cure cancer, U.S. President Barack Obama declared Tuesday, assigning his deputy Joe Biden to lead the effort. Comparing the scale of the challenge to the successful U.S. mission to put an astronaut on the moon, Obama said the drive would receive the same effort as clean energy research. “For the loved ones we’ve all lost, for the family we can still save, let’s make America the country that cures cancer once and for all,” Obama said in his final State of the Union address. Last year, Vice President Biden’s son Beau — a politician and former military officer aged only 46 — died after suffering a stroke caused by brain cancer. The tragedy touched many, and Biden — after shutting down speculation that he would make a run for the White House — has since emerged as a champion of cancer research. “Over the next year, I will lead a dedicated, combined effort by governments, private industry, researchers, physicians, patients, and philanthropies to target investment, coordinate across silos, and increase access to information for everyone in the cancer community,” he said. “Here’s what that means: The federal government will do everything it possibly can — through funding, targeted incentives, and increased private-sector coordination to support research and enable progress. Biden described cancer as a growing threat to wider populations and already the leading cause of death worldwide. He said that more U.S. patients would be allowed into clinical trials of new potential remedies, and more community doctors will be involved in cutting-edge research. Work on the project was to begin immediately. On Friday, Biden will visit the Abramson Cancer Center at the University of Pennsylvania’s Perelman School of Medicine to talk to experts. The following week, he will head to the World Economic Forum in Davos, Switzerland — an annual get-together for billionaire investors and world-class scientists seeking funding.